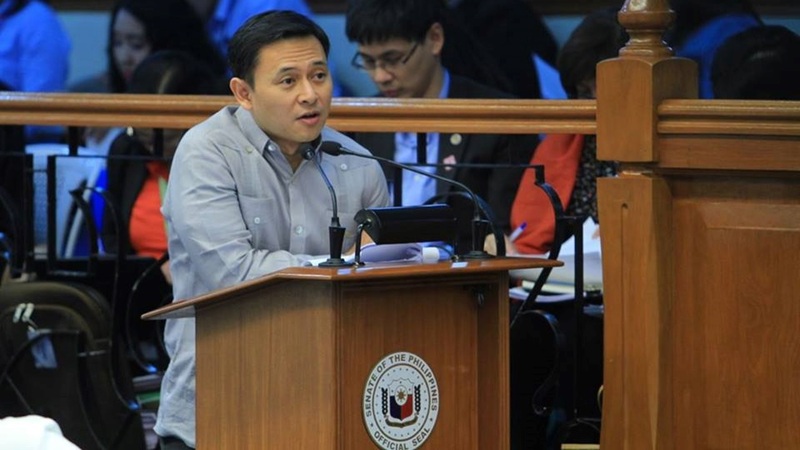 Senator Sonny Angara is urging students and out-of-school youth in Bohol province to take advantage of the government’s free college education program starting this coming academic year. Angara, one of the principal authors of the law, said that there is no more reason for students from lower-income families not to get a college diploma since the government subsidy will cover not only tuition but also other school expenses as mandated by the free college law. “Kung dati, ang pangarap ng bawat pamilyang Pilipino ay magkaroon ng kahit isang graduate na syang tutulong mag-ahon sa pamilya sa kahirapan. Ngayon, lahat ng ating mga anak ay may pagkakataon nang maging college graduate,” Angara said. With an initial funding of P40 billion, Republic Act 10931 or the Universal Access to Quality Tertiary Education Act covers the tuition, miscellaneous and other school fees of students enrolled in 112 state universities and colleges (SUCs), 78 local universities and colleges (LUCs), and all technical-vocation education and training (TVET) programs registered under the Technical Education and Skills Development Authority. According to the senator, there are several SUCs and LUCs in the province of Bohol that are covered by the free college law. These are Bohol Island State University and the Buenavista Community College. RA 10931 provides the creation of the Tertiary Education Subsidy, which will cover allowance for books, supplies, transportation, room and board, personal computer or laptop, and other education-related personal expenses of poor students. The subsidy will also provide financial support for the tuition and other fees of poor students enrolled in private colleges and universities. Angara noted that a lot of students drop out of college because they do not have the ability to pay for tuition for all four years. “Making college tuition free would eliminate this reason for not graduating,” he said. According to the lawmaker, the free college law is expected to improve college graduation rates as fewer students would feel the need to drop to part-time status or take a break from education for financial reasons. By negating the large bill of a college education, Angara said the country could see an increase in the amount of students able to attend college and a drop in the number of out-of-school youth. Based on the 2016 survey of the Philippine Statistics Authority, one out of 10 Filipinos aged between six and 24 are out-of-school child or youth, and most of them are college-age. Out of the total 3.8 million out-of-school children/youth, 87 percent or more than three million are 16 to 24 years old, eight percent are 12 to 15 years old, and five percent are 6 to 11 years old. More than half of 53 percent of all out-of-school children/youth belong to the country’s poorest families.